Situated 2,429m above sea level, the amazing 15th century Inca citadel of Machu Picchu continuously tops the list for Trips of a Lifetime. And so it should! The site is an unbelievable example of Inca Empire construction in one of the most beautiful mountain ranges on the planet. However, like many famous sites, its popularity means we must be careful to protect it for future generations. 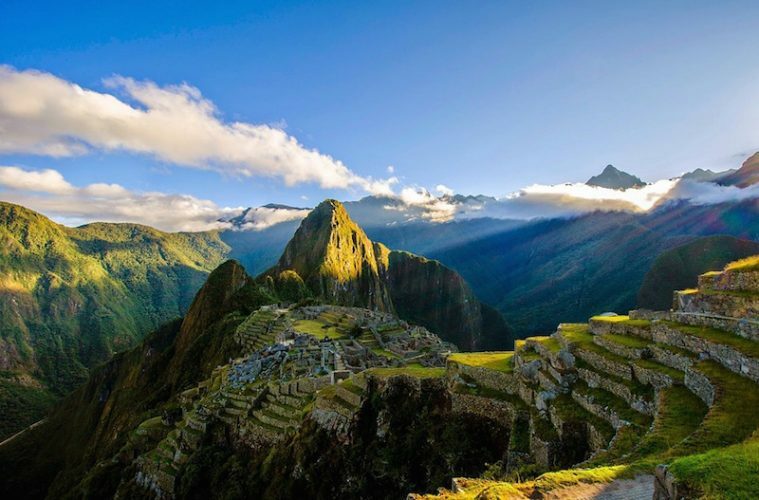 Tom Partington from the KE Adventure Travel team of South American travel experts went to Peru to ensure the company is doing all it can to be a responsible tour operator on the Inca Trail. Here are his words from his experience. It’s impossible not to talk about the Inca Trail without first talking about the end of the journey – the view of Machu Picchu from the Sun Gate. I couldn’t have been happier traveling on KE’s eight-day itinerary (yes, I do work for them, but hear me out) because we include an extra day of trekking on the Inca Trail. The additional day meant I reached the Sun Gate in the afternoon as Machu Picchu’s daytime visitors were leaving for their evening pisco sours in Aguas Calientes. You may have seen the iconic image of Machu Picchu from the Sun Gate hundreds of times, but as soon as you climb the final steps you realise that no representation of this view can do justice for how affecting it truly is. I know that for myself – it is undoubtedly an image that will stay with me forever. Now let me get back to the beginning. I’m going to talk about how at KE we have taken our social and environment responsibilities seriously on this ancient route. 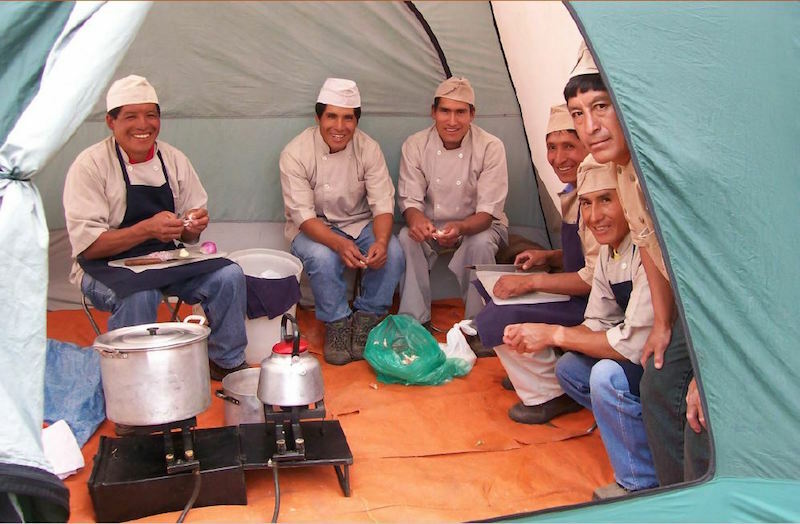 I’ll cover how we really do leave nothing but footprints behind, how we devoured the most deliciously, healthy, local grown food and how we give back directly to the local Quechua communities. We flew into colourful Cusco, a city that overloads your senses and which is best combatted by a quick nap and drinking lots of water (it is a great way to first adjust to the city’s 3,399m altitude). 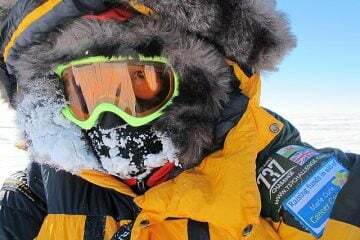 We met our guide, who took us out for dinner and gave us our first briefing about the journey ahead. The next day we enjoyed a tour into the Sacred Valley, stopped at a handicraft market in Pisac and continued to our hotel at Ollantaytambo, a town built on top of original Inca foundations and one of the best surviving examples of Inca town layouts. The next day we took a short drive Piscaycucho, which is a natural starting point of our trek. “The Inca Trail? But that’s really busy isn’t it?” This is an often repeated concern I receive from travellers who want to trek the Inca Trail but have felt some trepidation from articles they have read. As we got off the bus at Piscaycucho, I saw several other groups preparing for the off. 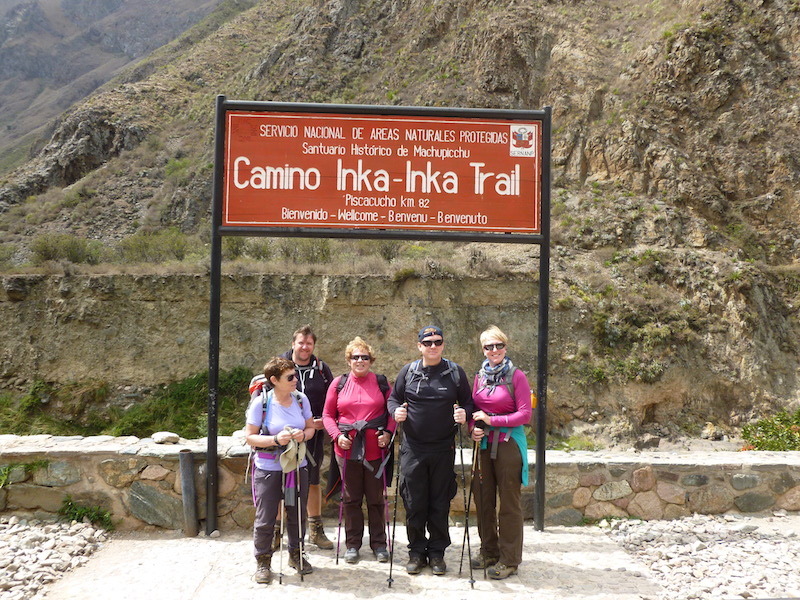 We went down to the river and took the mandatory pictures by the ‘Camino Inka – Inka Trail’ sign and then instantly turned away from the main body of trekkers. I was delighted, as from this point until lunchtime on the third day of trekking, we barely saw any other trekking groups, other than as figures in the distance. We manage this because for the first two and half days we follow an alternative route to the majority of other groups. 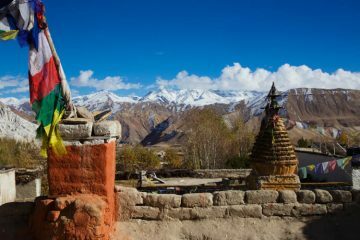 It’s a wonderful route that slowly gains altitude at a well-paced rate and which passes by lesser known Inca sites such as Salapunku, Runkurakay and Intipata. We even stayed in private campsites (some with hot showers) and always had the trail to ourselves. The image below shows our route and elevation throughout. 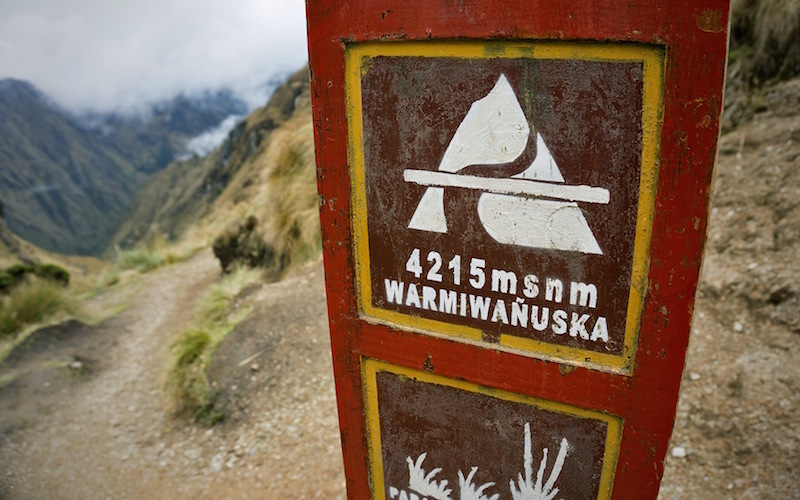 The physical high point of the trek is the Warmiwanuska Pass – also known scarily as Dead Woman’s Pass! But this holiday has high points at every turn that will leave you reaching for superlatives. Whether that is an optional walk above our campsite at Chamana, revealing Veronica’s (5,893m) snow-capped peak in the evening sun, or climbing to a viewpoint above Phuyupatamarca to see Salcantay (6,270m) and its unearthly glow in the moonlight. Along the route, we’re always reminded by our guide on how to hike responsibly. Things like not making excessive noise which could scare wildlife, using our zip lock bags to keep hold of litter, keeping only to the trails and not to collect plants, rocks or other items as souvenirs. It is also recommended, in order to be environmentally friendly, that you use a natural mosquito repellent that is DEET free. Supporting my journey was an outstanding group of porters. Many travellers who I speak to on the phone from the KE office comment on just how awesome the porters are and especially the food they produce on just two gas stoves (more on that later). 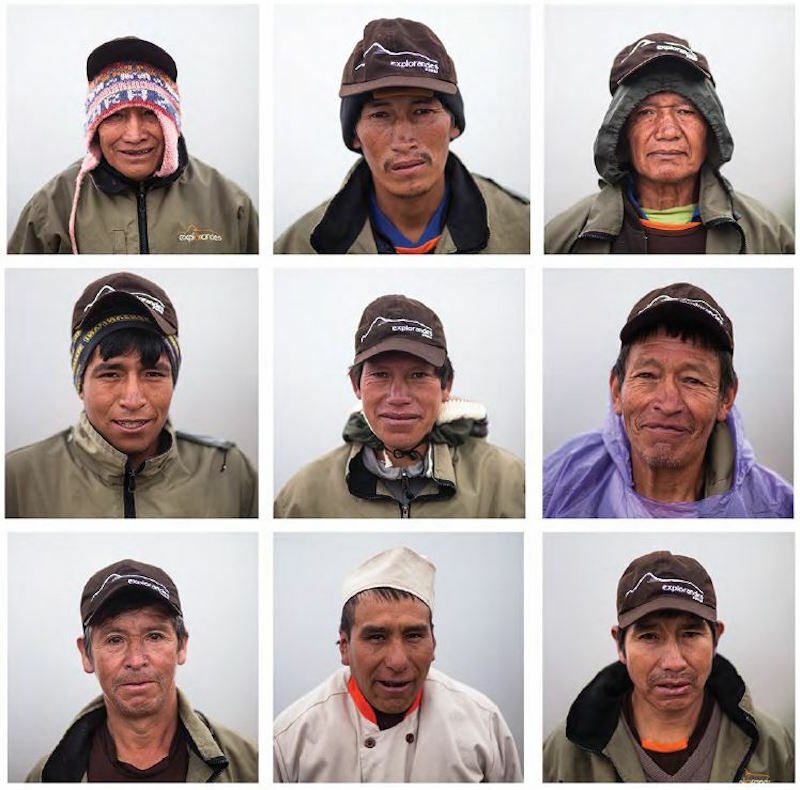 I learned that the porters all come from the surrounding Soqma, Pallata and Willoq communities of the Inca Trail. By employing local people, it means money goes directly back in to their villages. 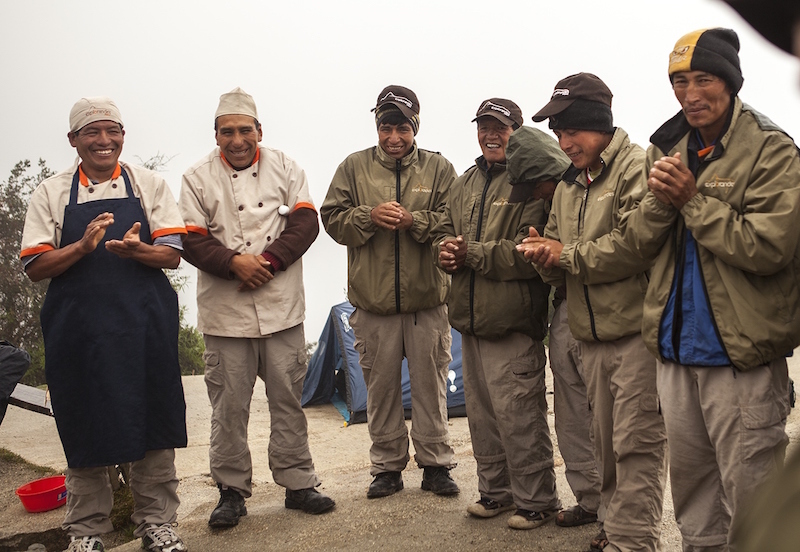 The enjoyment and sense of fun that the porters seem to find in their day-to-day work is infectious and never seems to wear off; despite the fact that one member of my support crew has been working on the Inca Trail since 1975, every day was still filled with smiles and happy chatter between the crew. Top tip: Learn some Quechua! This is the first language of many porters and learning a couple of phrases such as wuynus diyas (good morning) and solpayki (thank you) will always be appreciated. Talking about tips, it’s natural to want to tip anyone who has made your vacation extra special, however giving too much can have a long-term negative social impact. KE publishes guidance on how much to tip and our guide also helped distribute ours fairly. 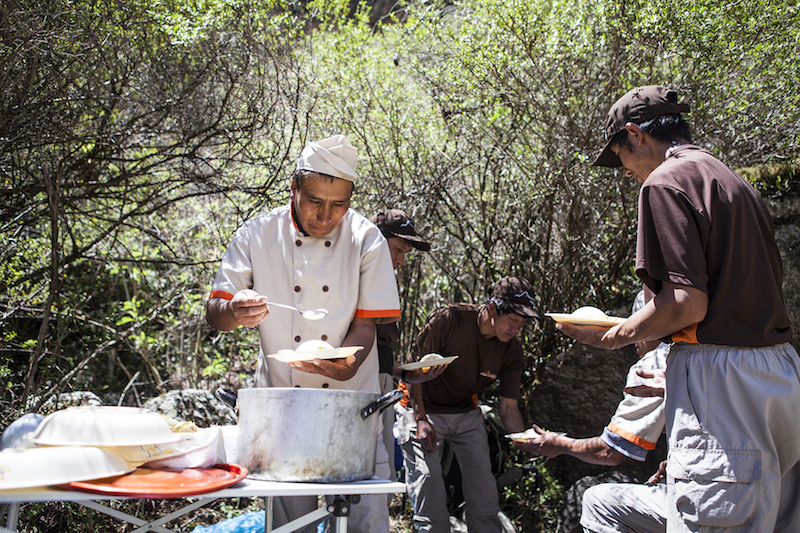 From waking up, to falling asleep in the silence of the Andes, our porters and guide ensured NOTHING was left behind, whether that was from our group or others. We used two garbage bags for organic and non-organic waste. These were then carried completely out of the valley where they are then checked by our local representatives to ensure that everything that went out with our crew came back. Top tip: There is nowhere in Peru that can recycle batteries. 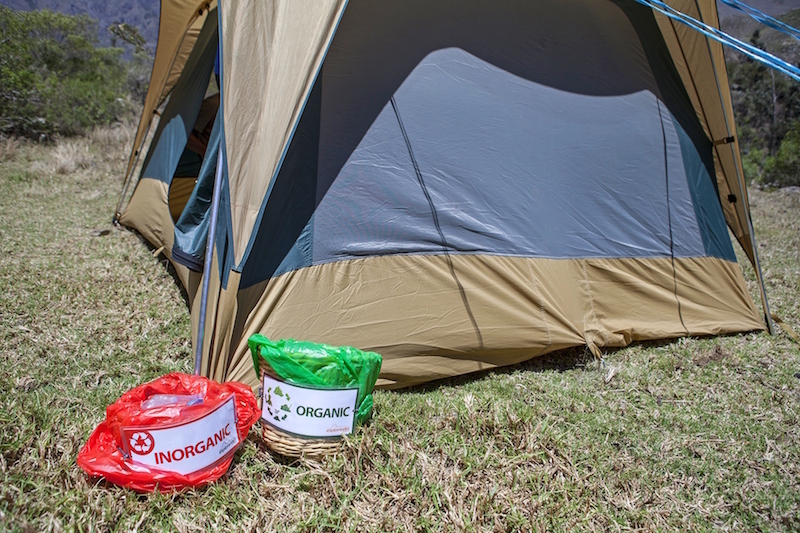 Take used batteries home in your luggage to be recycled at home, or follow the Peruvian way – use a solar charger. Something I hadn’t considered as a responsible act was not to pour away the water from my washing bowl on the grass behind my tent. Any residue of soap is not natural to the environment, so our porters would take our washing water away to a designated waste water spot. Lessening the use of plastic bottles is a huge priority for KE. Water on my trek was collected from sources like the local river then purified several times by using ceramic filters, boiling and then purification solutions. We were also asked to bring a canteen/ reusable bottle rather than plastic bottle for our daily water. Like I said above, it always amazed me how good the food was during the trek. On a typical day, I woke up at 6am and would be greeted with a cup of hot coffee. Breakfast in the mess tent then followed, which was usually a mixed grain granola, chuta bread and sliced cheese. After a morning of hiking (with trail mix and fruit provided) we would sit down to a fantastically prepared lunch, always three courses and always excellent, with local dish lomo saltado being a group favourite. Then you finish walking in the mid-afternoon to be greeted with a fantastic range of hot snacks and drinks before preparing for another fantastic three course meal. 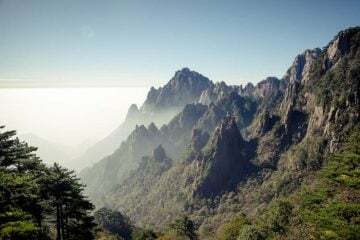 Local favourites such as trout, quinoa and more varieties of potato than you can comprehend featured heavily, and sent everyone to bed ready to take on the trail again the next day. What really impressed me is that all the food is sourced from local communities. The cooks only prepare what grows in the local areas, absolutely nothing is imported. Of course, the highlight of the trek is arriving at the Sun Gate. Our cleverly designed itinerary includes an extra day’s trekking, which means we arrived at the Sun Gate in the early evening and we all got our perfect pictures of a quiet Machu Picchu. The following morning we caught the bus back up to Machu Picchu and entered the site for a full day’s guided tour and exploration at our own pace. But don’t just take my word for it. “I am so thankful that I picked KE for this trip! 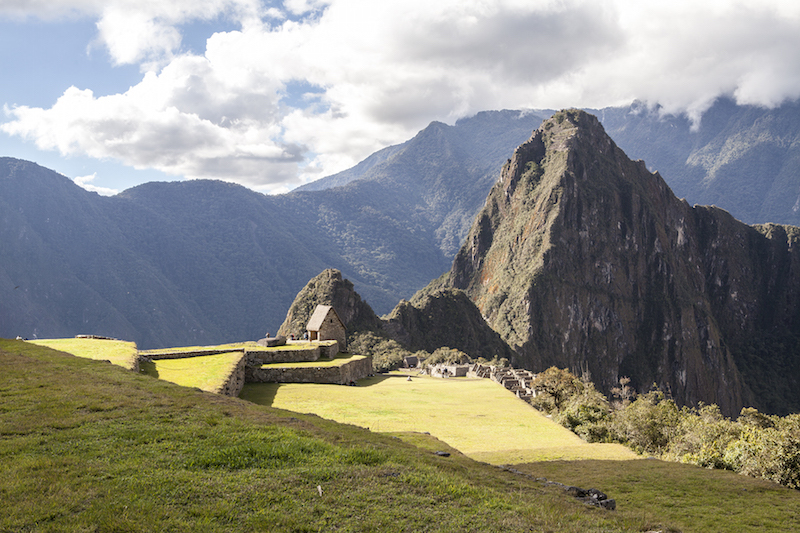 Machu Picchu is a popular destination, so there are multiple companies to choose from when picking a travel organisation. KE does this trip a little differently from the others, however, and it makes a world of difference. 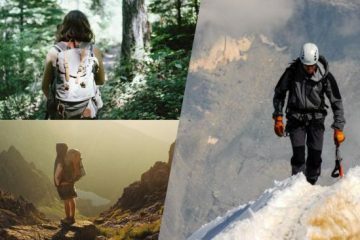 “Instead of 3.5 days of hiking, and only a couple of hours at Machu Picchu, KE spreads the hiking out over four days. With this schedule, the group arrives at MP in the evening. There’s a chance to get lots of photos of the site from the Sun Gate, but that night the group goes into town for a well-deserved shower and sleep in a hotel. A return to MP the next morning allows a full day at the site before catching the train back to Cusco. Thank goodness! A couple of hours would not have been enough time at this amazing site. I couldn’t have put it better myself Helen! 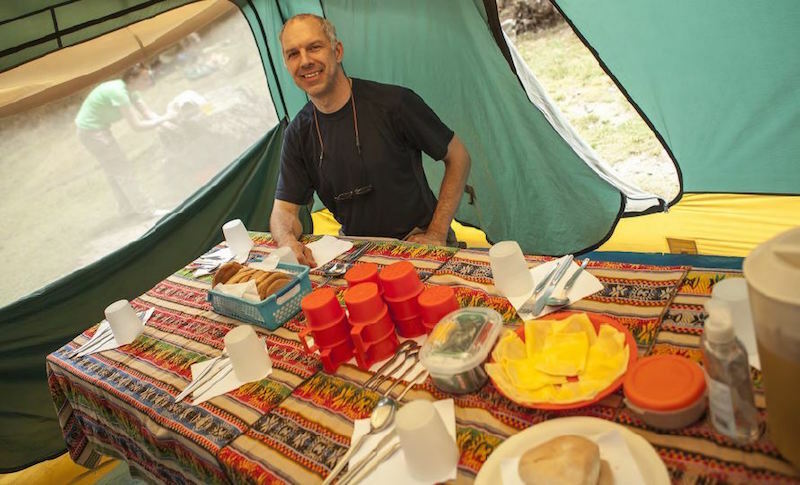 Tom joined KE Adventure Travel’s eight day Inca Trail to Machu Picchu trip with departures throughout April to December. It includes guides and porters throughout, an Inca Trail permit and entrance to Machu Picchu, all transport and accommodation and almost all meals. If you prefer a multi-generational trip to Machu Picchu, KE offers a 12-day family Land of the Incas Family adventure and a Teenage Inca Trail Trek for ages 11+. 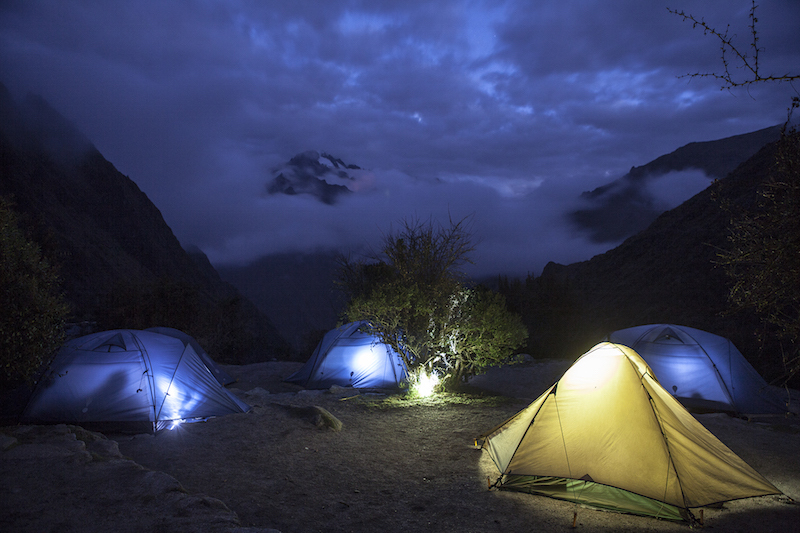 For a more off-the-beaten-track adventure try the Cordillera Blanca – The Alpamayo Basecamp Trek or the Cordillera Huayhuash Circuit in northern Peru, with views of Siula Grande – the scene of Joe Simpson’s best-selling book, Touching the Void. 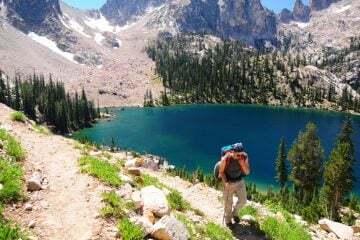 KE Adventure Travel is a responsible, small group tour operator with 34 years’ experience of creating and running adventure hiking, biking and family vacations all over the world. 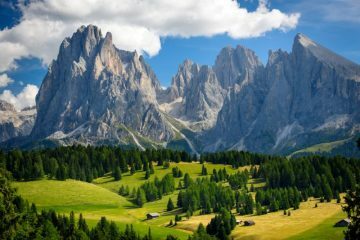 Best-selling trips of a lifetime include the Everest Basecamp Trek in Nepal, hiking in the Alps and Eastern Europe and discovering the Patagonia Paine Circuit. 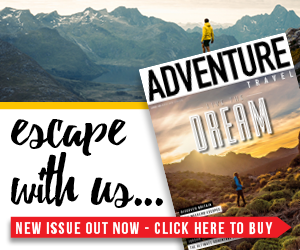 Call +44 (0) 1768 873966 or email sales@keadventure.com for further details.